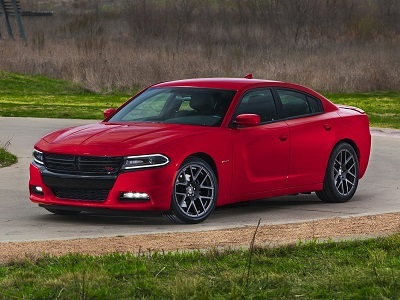 The 2016 Dodge Charger from Las Cruces is definitely one car that’s not to be ignored. While it has a dominating look that grabs people’s attention wherever it goes, its true power lies under the hood with its powerful engine options that will give you the force and speed you need for any adventures you have in mind. It really is the complete package for buyers looking for an exceptional sedan. With this vehicle from a Dodge dealer near Las Cruces, NM, you can have a ride that is thrilling, exciting, and remarkable. With mighty engine options, you will feel the power of a true 4-door sedan. The base engine of 3.6-liter is already more powerful than those of other sedans as it delivers 292 horsepower and 260 lb-ft of torque. However, if you’re craving for more acceleration and strength, there’s the 5-liter V8 for you. It produces stunning 370 hp and 395 lb-ft of torque. Posted on April 10, 2016 by CedrickPosted in BusinessTagged 2016, charger, dealer, dodge, las.